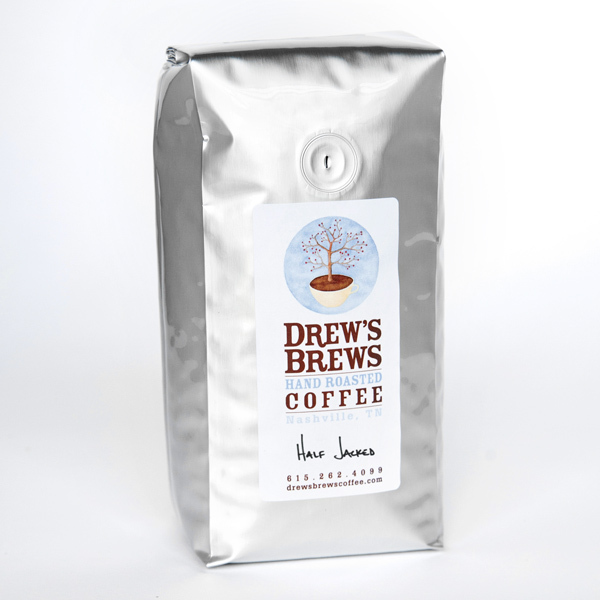 …is earthy, round and half-caf/half-decaf. 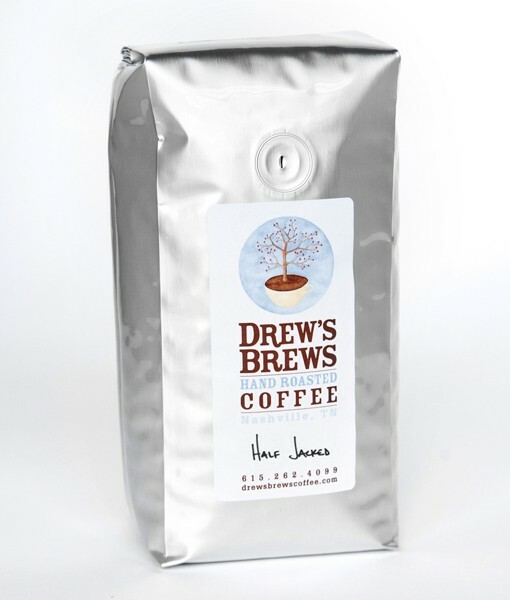 is named after Drew's amazingly crazy father and is a blend of Indonesian coffee in a medium to dark roast. Half caffeinated and half decaffeinated. Has an earthy and round taste. With half the caffeine you can drink twice as much. SKU: N/A. Categories: Dark Roast Coffee, Medium Roast Coffee.